I love planning unit studies. 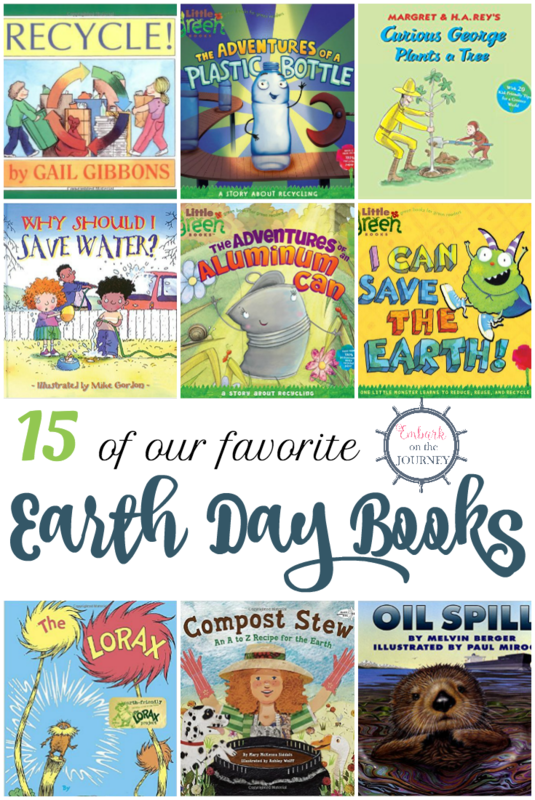 I can incorporate the seasons and the things my kids are passionate about into our everyday homeschool lessons. One of my very favorite parts of planning a unit is developing a book list. I love browsing Pinterest for new book ideas before I head to the library. I try to mix things up by looking for both fiction and nonfiction books. 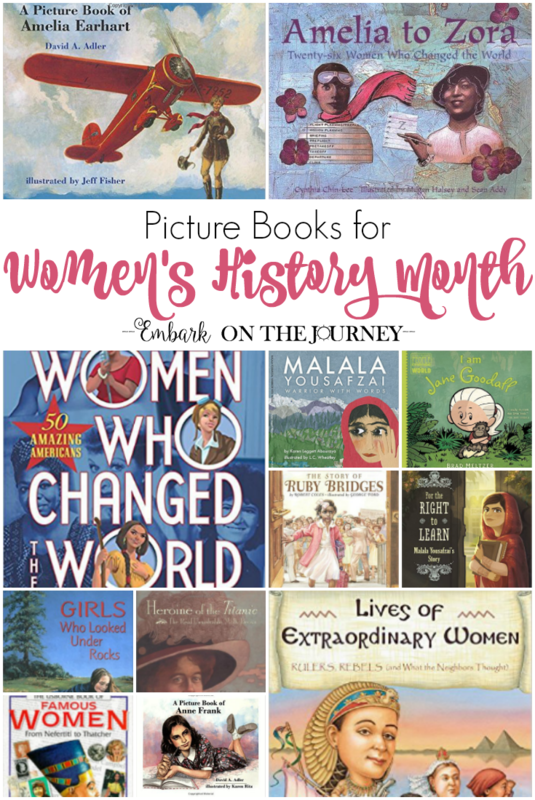 Even today, with an 8th grader, I look for picture books to coordinate with our history and science lessons. Often, I can find a good picture book with just enough information to teach without being dry and boring. After all, the key is to keep kids engaged in their lessons. 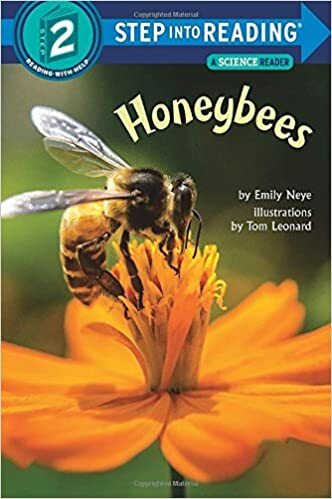 So, with spring having just arrived, I’ve rounded up a great list of nonfiction picture books about bees. 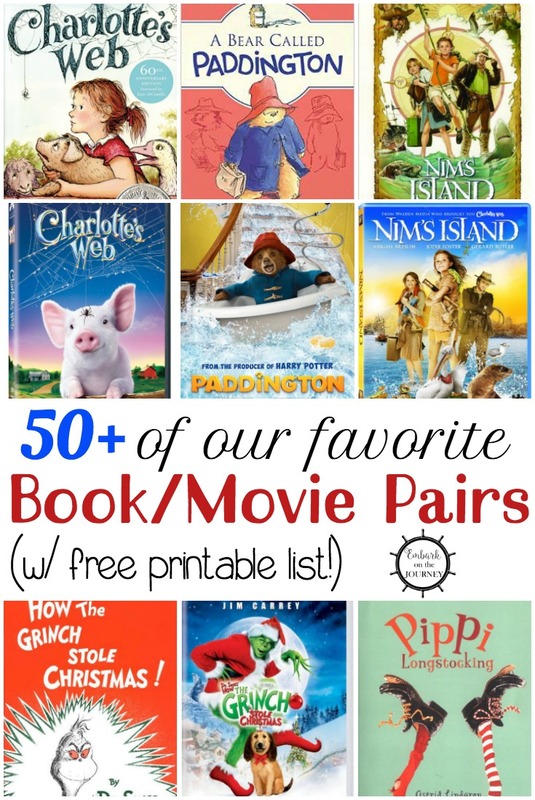 There are books at various reading levels so that you have something for all your kids to read. 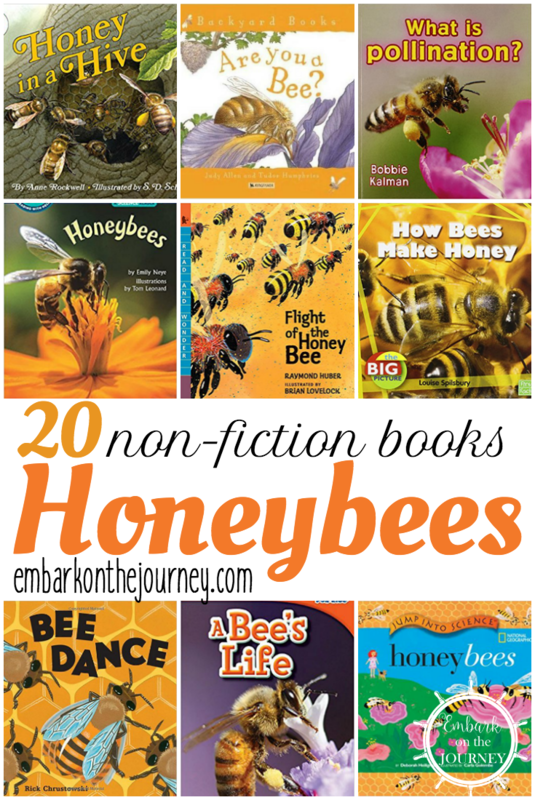 Be sure to check out these fiction books about bees, too. Click on each image for more information. You should be able to find these books at your local library or bookstore. If not, you can order online through the affiliate links provided below. 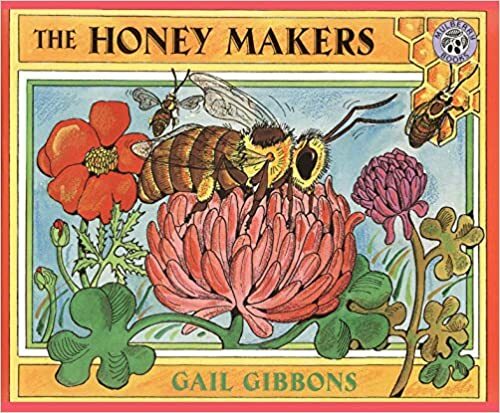 These picture books for kids are sure to inspire your kids as they learn all about honeybees! A Bee’s Life | How does a small egg become a buzzing bee? 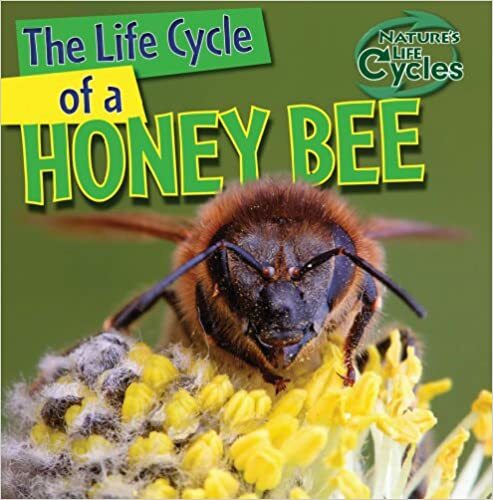 With a graph of a bee’s life cycle, vivid photos, explanatory vocabulary, and informational text, readers are sure to be captivated! Bees | What’s that buzzing around? It’s a busy bee! With beautiful, engaging, and authentic photos, and accessible text, kids will learn all about these incredible insects in this Level 2 reader. 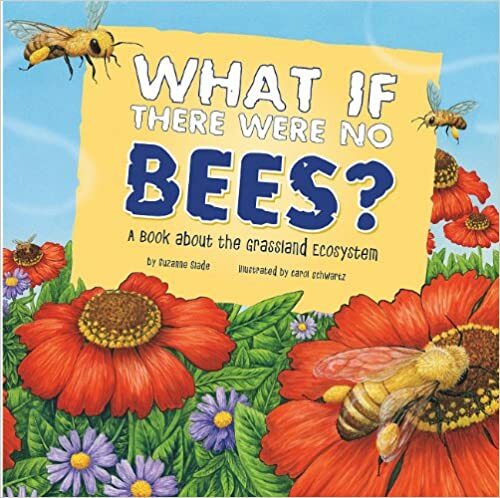 What if There Were No Bees? | Grassland ecosystems can be found on nearly every continent. Countless animals and plants live in them. So what difference could the loss of one animal species make? 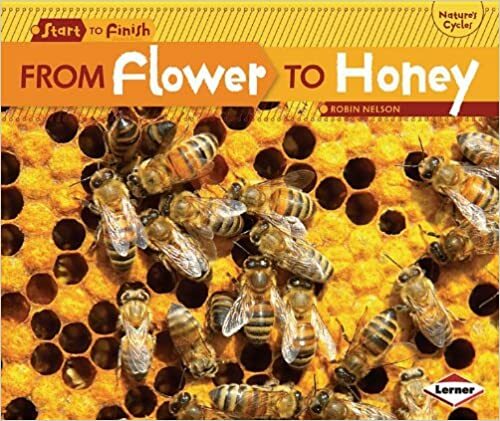 Follow the chain reaction, and discover how important honey bees are. 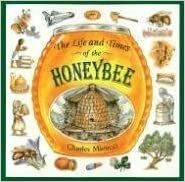 The Life and Times of the Honeybee | A spirited introduction to the life cycle, social organization, and history of one of the world’s most useful insects. The Honey Makers | How sweet it is. Thousands of bees visited more than one million flowers to gather the nectar that went into that one-pound jar of honey. Here’s the buzz on how these remarkable insects work together to create this amazing food. 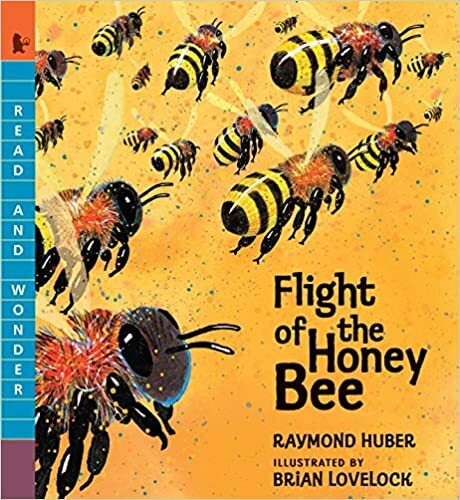 Flight of the Honey Bee | Follow the flight of a honey bee as she searches for nectar to sustain her hive and, along the way, pollinates flowers to produce seeds and fruits. 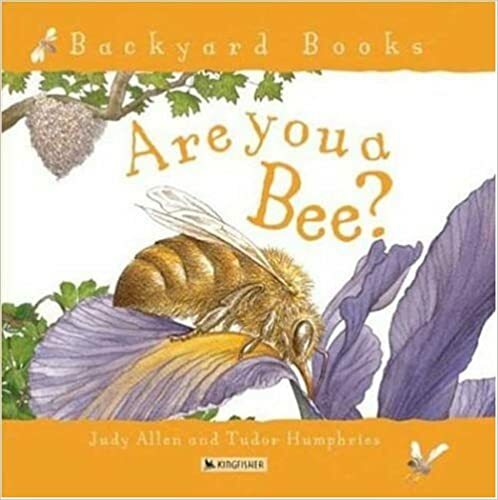 Are You a Bee? | A young bee faces many challenges as it takes its place in the hive and joins in the work of the bee community. 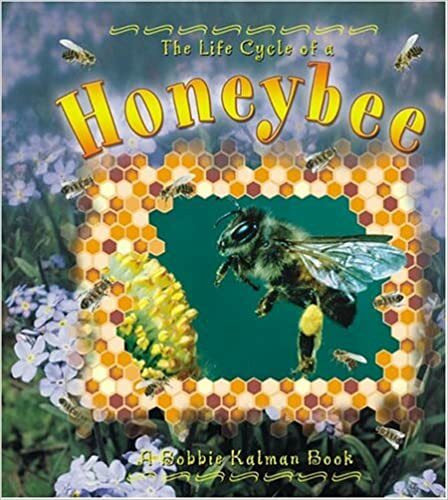 Honeybee | Describes each stage of a honeybee’s life cycle from egg to adult. 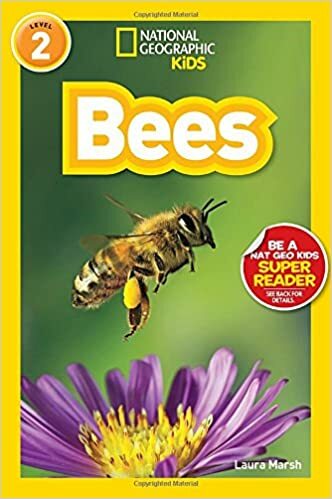 This book features photographs and illustrations that highlight: how a queen lays eggs and forms a new hive; how eggs develop into workers, drones, or queen bees; how the body of a larva changes to that of an adult through metamorphosis; how honeybees find food; and more. The Buzz on Bees | Bees are disappearing at an alarming rate. We use honeybees to pollinate nearly all of our domestic fruits, nuts, vegetables, cotton, and grains. 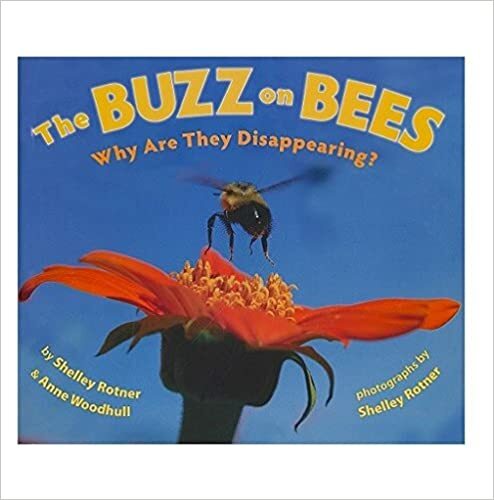 The book looks at possible explanations for bees’ disappearance, what scientists are doing to address the problem, and also what young readers can do. The Life Cycle of a Honey Bee | Not all honeybees are alike. Some are workers, some are drones, and one is even called the queen. Even though there are different types, all honeybees have the same beginning as eggs in a honeycomb. 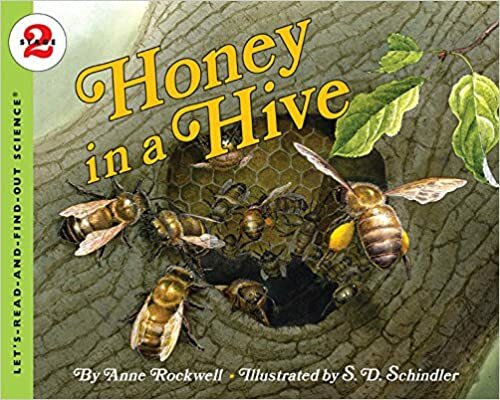 Readers will discover all the changes a honeybee goes through in its life, from egg to adult. 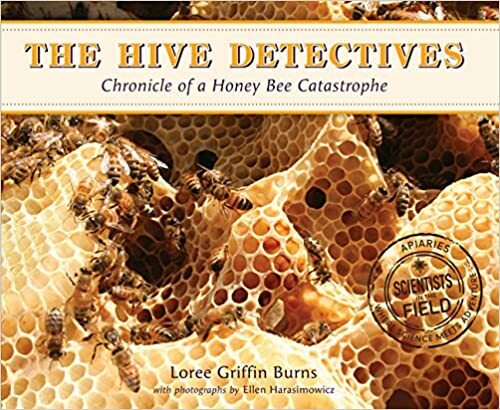 The Hive Detectives | Without honey bees, the world would be a different place. There would be no honey, no beeswax for candles, and, worst of all, barely a fruit, nut, or vegetable to eat. Jump Into Science: Honey Bees | Jump in and get up close to honey bees to learn all about what they are, how hard they work, and the important tasks they perform during their life cycle. 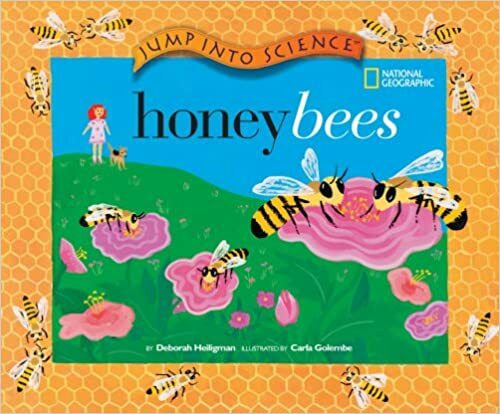 Honeybees | This Step 2 Step into Reading Science Reader teaches kids how honeybees make honey, build their hives, and . . . dance! 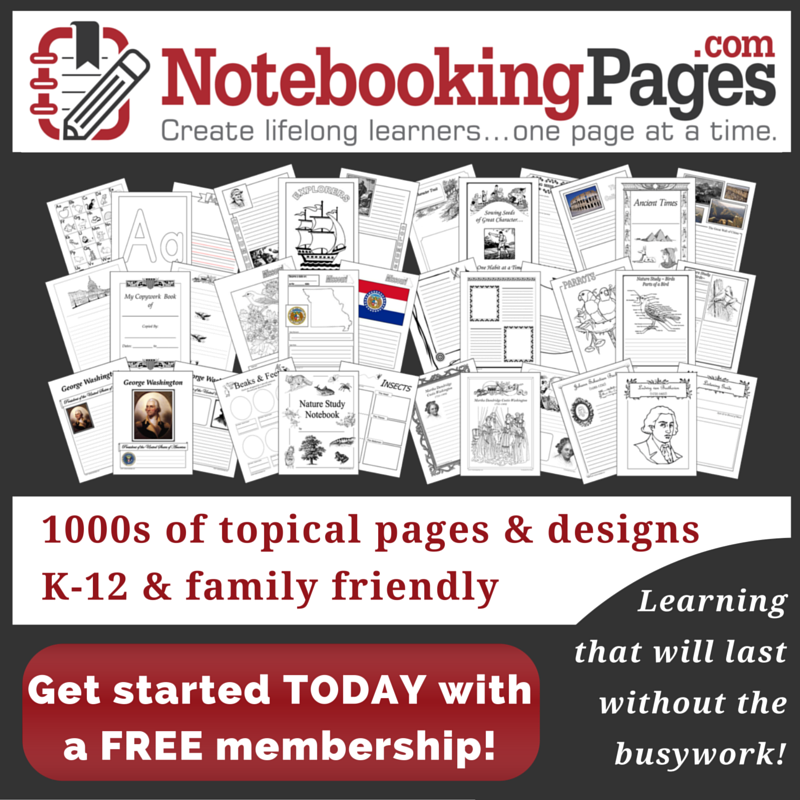 Buzz-worthy facts will cross-pollinate beautifully with classroom learning. It’s a Good Thing There Are Bees | The sound of a buzzing bee can send many people running inside. But bees play a very important role in their ecosystem. They pollinate flowers and also provide useful products, such as honey and beeswax. 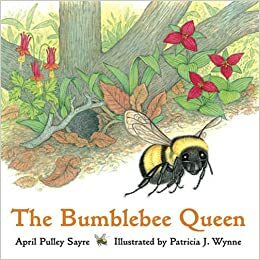 The Bumblebee Queen | Follow the queen as she finds a nest, gathers nectar, lays eggs, and tends her colony through spring, summer, and fall. From Flower to Honey | How is honey made? Honey starts as nectar that is gathered by bees from flowers, put into honeycombs, and collected by beekeepers to sell to stores for people to eat. Honey in a Hive | In spring and summer, honeybees gather nectar to make into honey. These fascinating insects live and work together in complicated societies, complete with queen bees and workers. Read and find out about honeybees and their creation — honey! 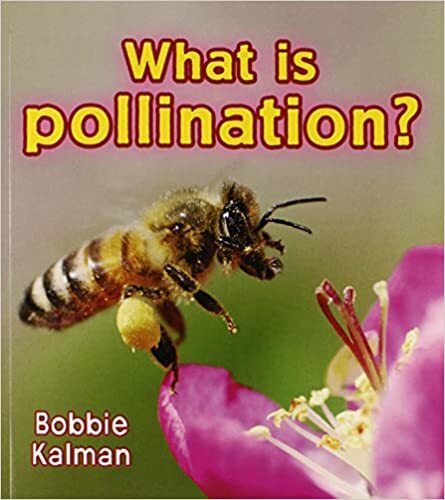 What is Pollination? | Pollination by insects is a critical function of all land ecosystems. Most orchard fruits, vegetables, and some field crops are pollinated by insects. This book features photographs that focus on the critical fact that protecting pollinators means having food to eat. It helps children look at insects in a different way. 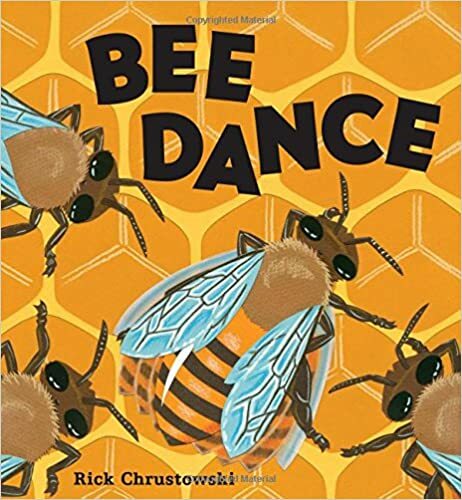 Bee Dance | A honeybee searches for nectar then returns to the hive to tell the other bees. She does a waggle dance, moving in a special figure-eight pattern to share the location of the food source with her hive mates. How Bees Make Honey | Did you know that bees make honey that they can eat, and we can eat it too? 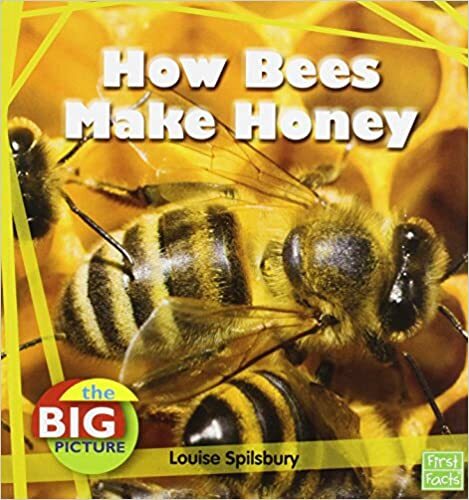 How do bees make honey? Are you studying bees this spring? 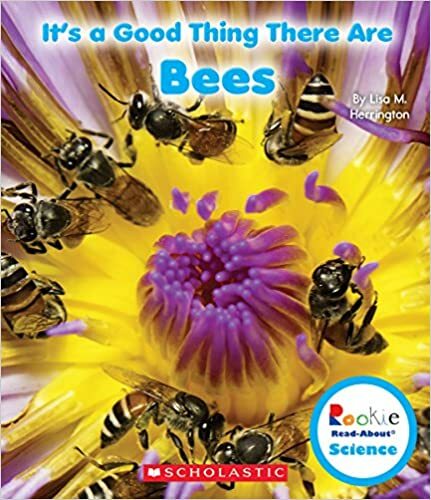 Each one of these books would be the perfect addition to a springtime unit study about honeybees. 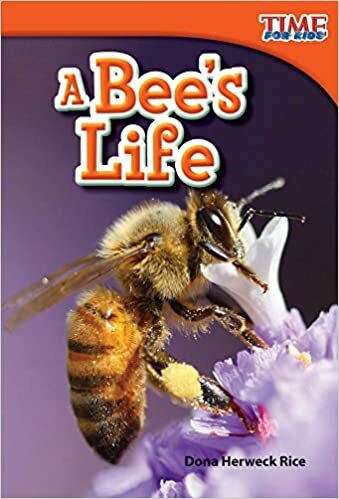 In my brand new 35-page, week-long Let’s Learn About Bees unit study, kids will learn about the life cycle of bees, why they’re important, the role of beekeepers, and so much more. Don’t miss it! It’s on sale for a limited time, and this hands-on unit study is sure to be a hit with your kids this spring. Click the image below to learn more and to see sample pages. You don’t want to miss this.